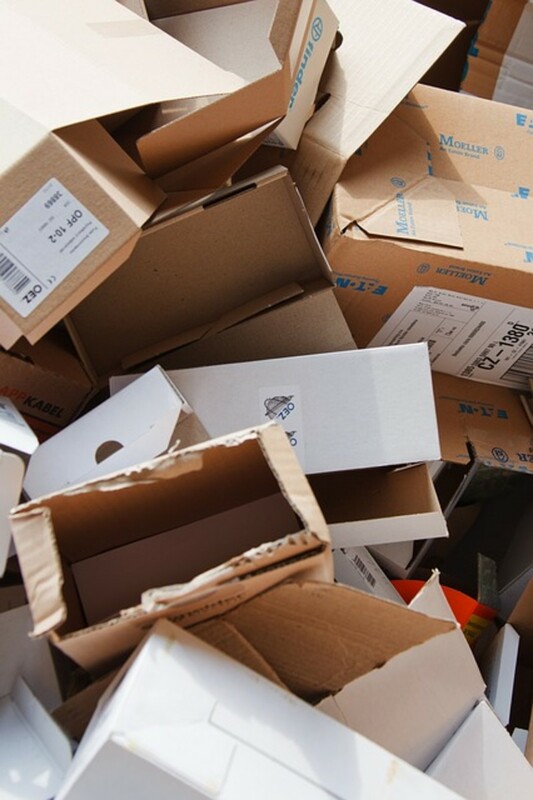 Despite the benefits of recycling being widely publicized in recent years, according to surveys, one quarter of Americans still don’t recycle anything at all. There is a first time for everything, of course, and most people, including myself, can remember when they were lazy and just threw everything in the trash can and let the trash men take it away. If you are new to recycling, or are unsure about some of the issues involved, or are just wondering whether it is worth all the effort and - I have put together this list of 10 reasons why you should recycle. I hope that you find it useful. At the very least, I would hope that you will appreciate after reading it why people like myself believe that recycling is so important and better still, I would hope that would seriously consider recycling more yourself. I will go into each reason in more detail below. Trash that is thrown away and not recycled will end up either in a landfill, or incinerated, or will hurt the environment in some other way. The more waste that gets recycled, the less damage is done to the environment. Everybody wins with recycling. It is not just beneficial to the environment and a way of tackling global warming, it is also good for businesses and industry because it conserves energy. That’s because it is cheaper to recover raw materials from recycled waste than go through the damaging and expensive process of extract them from scratch, or by going through the original manufacturing processes. Recycling makes people think global, as it isn’t just an issue for one country, it is a problem for the entire human race and therefore a worldwide problem. If the human race carries on as it is, we will run out of places to bury the synthetic waste, or do the environment serious damage, as is happening with global warming. 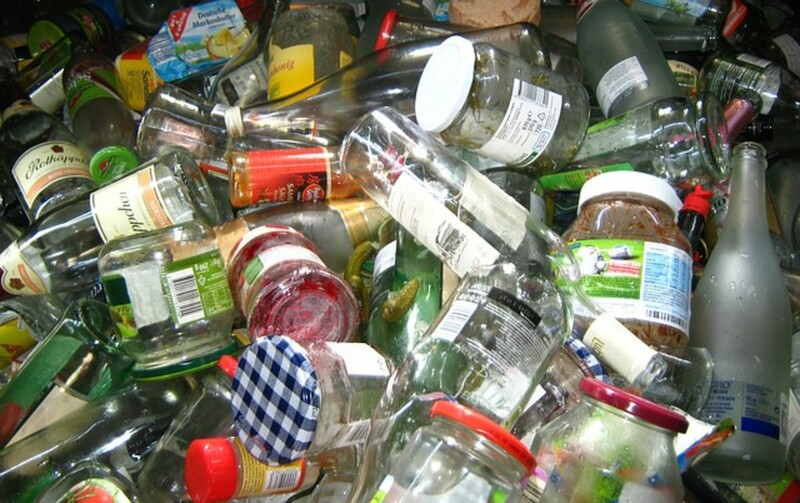 Between about 2/3 and 3/4 of household waste is currently recyclable. The more people who get involved recycling, the more resources can be made available for recycling and the more pressure can be put on manufacturers and stores to use renewable materials. Recycling is not just something that a handful of environmentalists should be involved with – it is something that everybody needs to be doing. There is overwhelming scientific evidence that synthetic waste that isn’t recycled is causing serious problems with health, the weather, and the eco-system generally. While it is true that just a few people recycling 50% of their waste wouldn’t make much difference, if the majority of people do it, then it can make a massive difference. The more ordinary people who recycle, the stronger the message to the politicians and leaders that strong action is needed on a national and international level. Ordinary people taking responsibility for their waste makes a political difference, as well as a practical one. Recycling is generally speaking, free. All it will cost you is a small amount of time, sorting your waste into the basic categories and washing out cans and bottles and maybe a minimal amount of fuel for the transport of your recycling boxes and bags to be recycled. Trash pollutes the environment generally. It contaminates the sea and the soil, it can be hazardous for bird and animal life, and it undermines local eco-systems. Recycling is the most responsible way in which trash can be dealt with. Many of the resources that are used to produce products and packaging in the modern world are finite. Plastic requires oil, for instance, and the oil will eventually run out. The sooner and more extensively we can use renewal fuels and materials and then recycle them, the better. You can cut down on the amount of waste that you generate generally, regardless of whether it is recyclable or not, by thinking about the things that you buy. The less plastic packaging a product has, for instance, the less waste there is left over after you’ve used or consumed it. I don't do any recycling. I do some recycling, but I could do more. I recycle everything that I can. How can we stop people leaving plastic bottles on the beach? Educating people about the consequences of littering the beach with plastic is good, but generally has a limited effect. Dissuading people through laws and policing can help, but again isn't that effective. 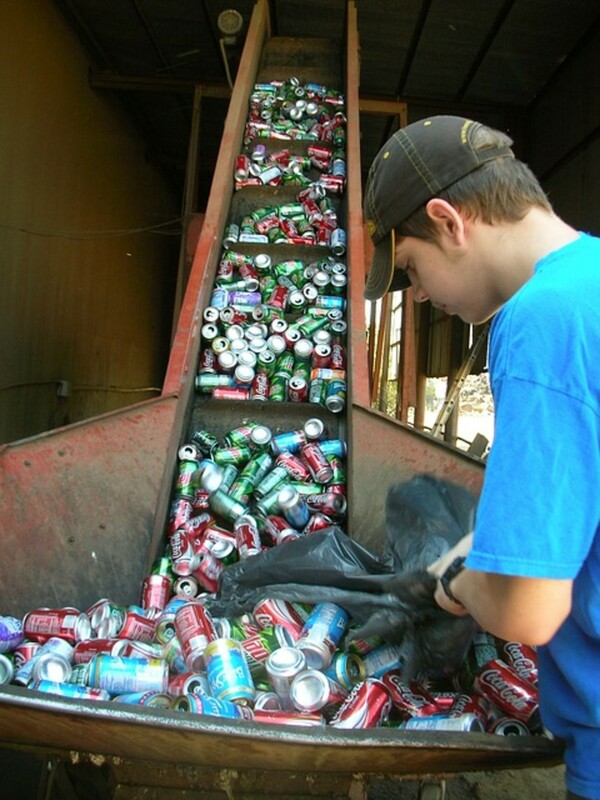 Providing people with incentives to recycle would seem to be a workable idea that does have evidence of success. The UK, for example, is currently introducing a deposit scheme, where people receive money when they return plastic bottles after use. The ideal solution, however, would be for all plastic products to be replaced with biodegradable alternatives. How can we educate school children about recycling? At my school picking up litter is treated as a punishment. Too many people throw away their empty bottles, wrappers, packaging, and general litter without thinking about what happens to it later. Children and adults need to be educated on how trash is disposed of and why so much of it can end up in, for example, the sea, or washed up on beaches. It's also important to understand how much energy and resources go into making single-use plastics, such as water bottles. Producing recyclable or biodegradable products solves some of the issues, though lifestyle changes such as using a water flask filled from the tap instead of buying a plastic water bottle are better. Litter is so often a waste of resources, and disruptive to the environment, including animal life. 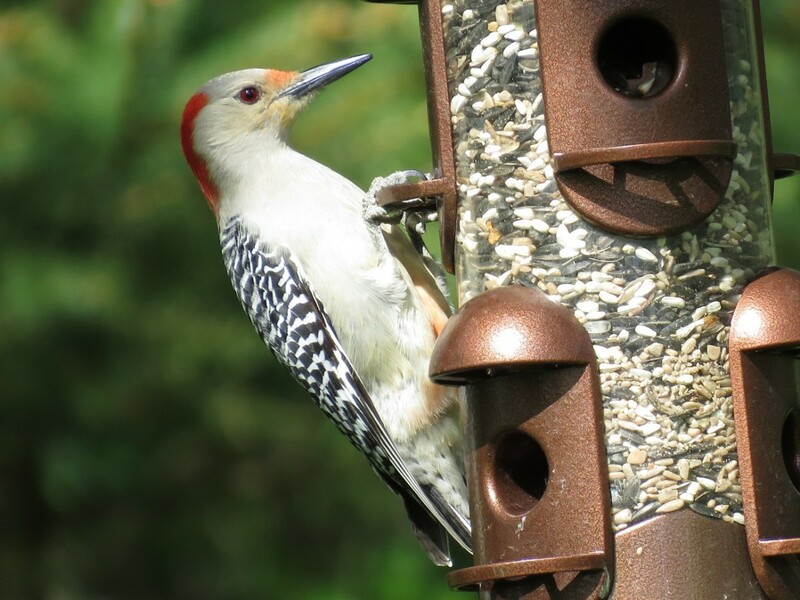 Bird Feeders: Good or Bad for Wild Birds and the Environment? I love recycling. I have tried to cut down on producing waste as much as i can. 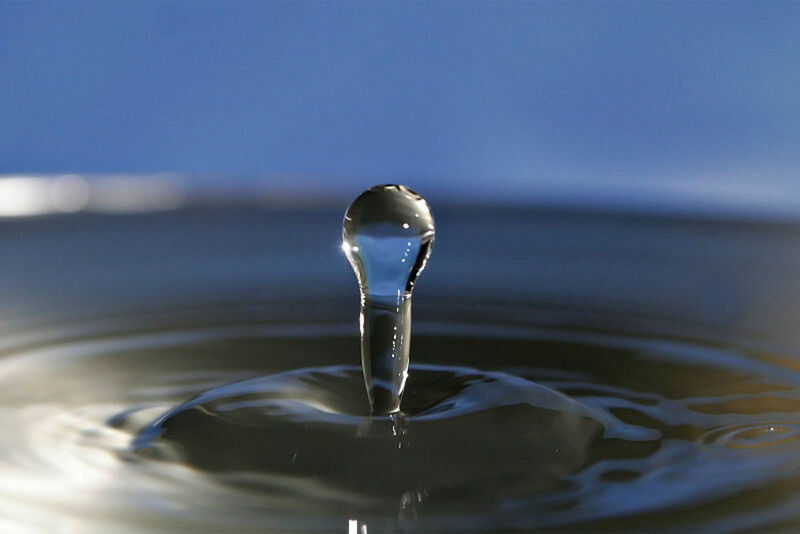 I really think if we all took small little steps like recycling or water conservation http://lawntechutah.com/11-ways-to-help-water-cons... we could really make a huge difference. Earth is the only planet we've got right now, and we as humans need to take better care of it. Congrats on HOTD! And agreed on all points above, you've done a great job breaking down the importance of recycling. Hoping this reaches readers who aren't already recycling and makes an impact. Loved the first video, its always fun and interesting learning from a kids perspective. Great hub, voted up! Congratulations for the HOTD! Very good hub, enjoyed it. I have been a recycler all my life, I hate waste, in most cases I reuse wherever possible. We live in the country and it's causes a lot of problems having waste around, you can't just trash it, so no food is wasted, as it only encourages rats and they can be some of the biggest waste of food, like stored pumpkins, onions etc in a shed we had problems, found away around it. It's just a matter of working around any issues and recycling waste instead of encouraging more waste. First of all my heartiest congratulations. You could have done well to include some simple ways to recycle also so that everyone could have used them. But perhaps that was not within the scope of the article. Congrats on HOTD! Very well laid out Hub and very interesting, too. Everyone should do their part in recyling. I am interested in a company that is trying to make more foods into an eatable wrapper. There would be no paper wraps! They are even working on drinks that you can consume the container the drink came in! No more plastic bottles. I always try to recycle and reuse stuffs around the house, even clothes that the kids have grown out of. As for the bottles, papers, we have to recycle here in Georgia. Each residence is given a Recycle Bin. Great hub, and congrats on your HOTD award. We recycle as much as we can and also compost. What's interesting is that our recycle bin (that the local waste management company picks up) is full, but our straight-to-the-landfill container has usually 1-2 small bags in it. Composting kitchen scraps has really helped, too. Voted up, useful and interesting! I am big on recycling and always looking for ways to recycle more. Great Hub! Excellent choice for HOTD. I'd especially like to underscore no. 6. The answer to "what can one person do" is that it's hardly ever the case that only one person does it. If millions of people recycle, that's a million times the impact of what any one person does. If tens of millions of people recycle, it makes even more difference. A really useful and interesting hub. Well done on winning HOTD. Great and well written eco friendly hub. In our country people use to sell the wastes that can be recycled to the recycling industries. Congrats on HOTD. It's an important topic. I use my recycle bins and I compost kitchen waste. I hope you have encouraged more people to recycle. I was thrilled to see this article in the Hub of the Day column this morning. Congratulations! Well deserved. Oh yes, we recycle everything possible in our home. I've been recycling all my adult life. In fact, recycling is how I met the man who would become my children's father and my husband for some years. The marriage didn't make it, but I'm still recycling, although I hope I'm recycling less these days, since we do all we can to reduce our consumption of one-use containers. There are many forms of recycling and as population increases and resources dwindle, it becomes an increasing concern. Even while I buy something, make sure to avoid plastic. By being more cautious we can avoid a lot of plastics. In India, we have the habit of selling old newspapers for recycling. We get a fair value for this. In Scotland, the government has actually made it a legal requirement to recycle! You are provided with separate bins as standard, and separating waste has become the norm. As it has been made easier for everyone to recycle, Scotland has reduced its greenhouse gas emissions, and plans are to continue this way, with legal targets being set. This is a very important issue. 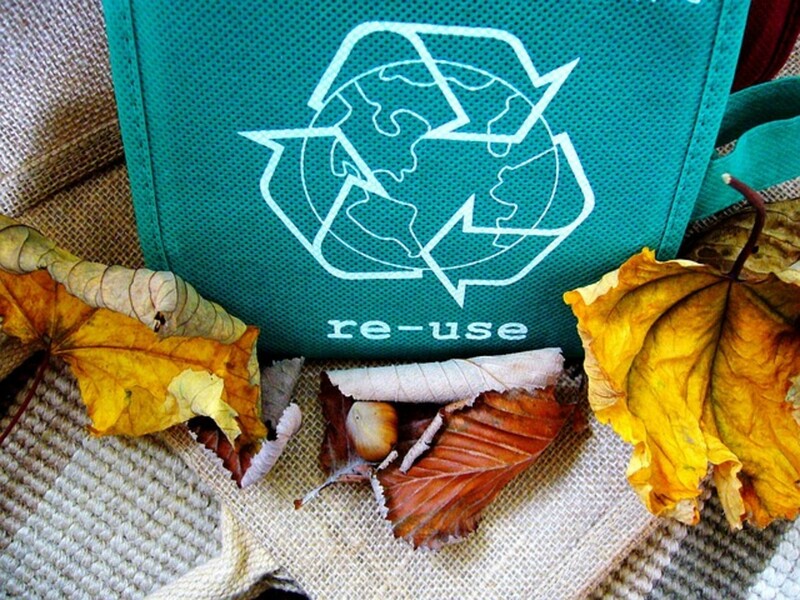 Thanks for writing a hub about the benefits of recycling. In Australia we only have one State that offers a refund of 10c for return of plastic and glass bottles for instance, but there is a push for it to be introduced everywhere. The same state has banned the use of plastic shopping bags. Voted up. Recycling of wastes, including industrial and household wastes, has been gaining increased public and government interests worldwide, with concerns of limited landfill capacity for solid waste disposal, increased air pollution from incineration of solid wastes, and the need for environmental protection. Your excellent article has covered some of the most critical reasons for household waste recycling,. I have read about government efforts being intensified in many countries for achieving a reasonable recycling rate, which included the declaration of “no plastic” days for supermarkets for certain days of the week, in encouraging customers to recycle and reuse their shopping bags. Congrats on Hub of the Day!